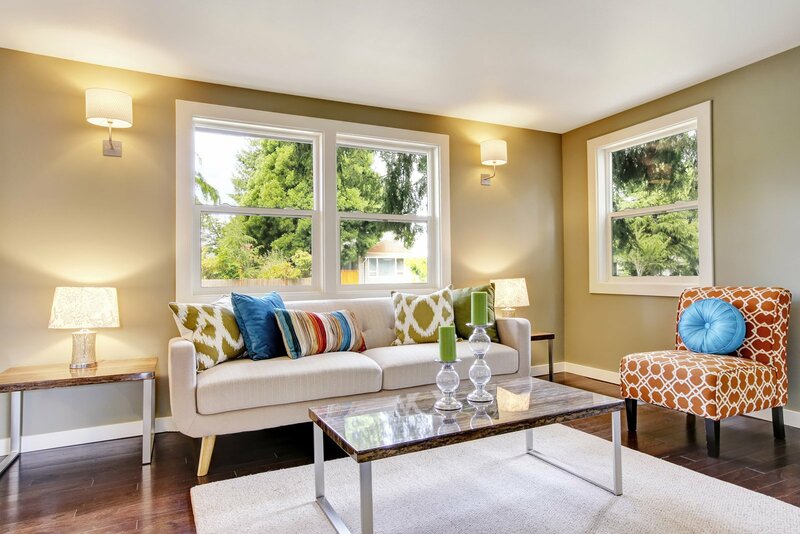 If you’re shopping around for new windows for your Broomfield, Colorado, home, you’ll be happy to know you’ve come to the right place. 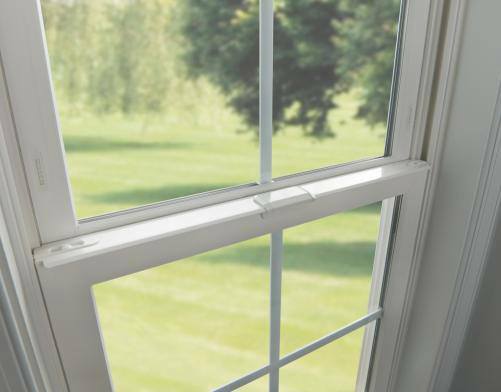 BlueBird Windows & Doors is the premier home improvement company in the central Colorado area, and we are pleased to offer our customers a wide selection of high-quality replacement windows that are sure to deliver many years of optimal performance. 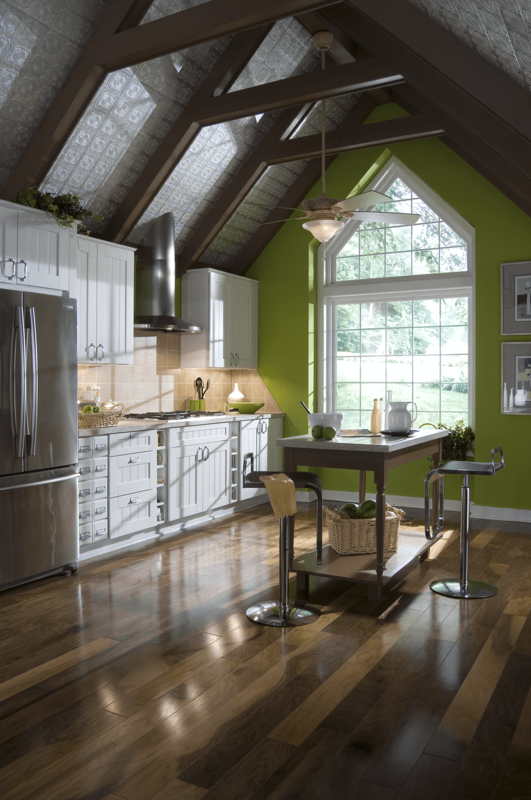 As the area’s exclusive dealer of Verde® vinyl windows, we are thrilled to offer our customers this high-end option for their homes. 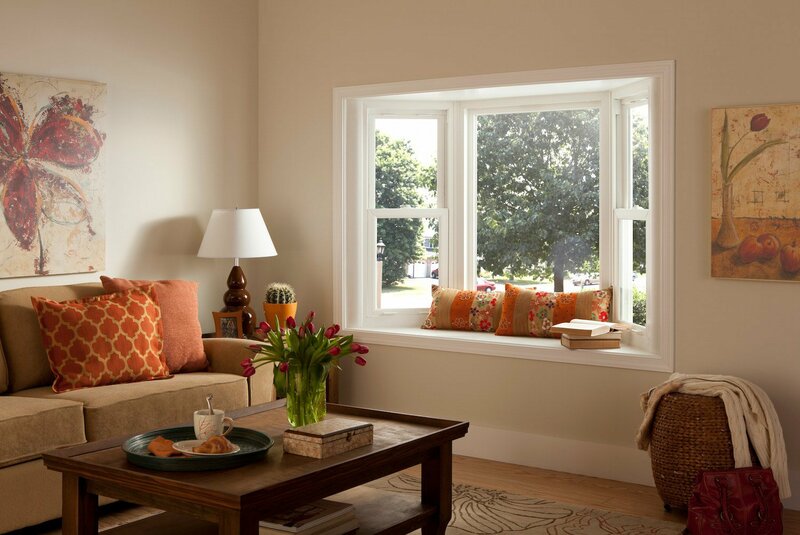 Verde® windows are hands-down the most well-crafted windows on the market, featuring an advanced weather-stripping system for superior energy efficiency and a sloped sill design to prevent rainwater from pooling. 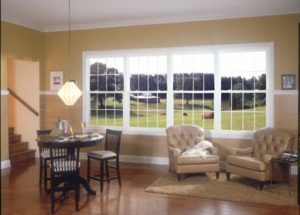 Available in many different styles and finishes, these premium windows come with a lifetime non-prorated transferrable warranty. 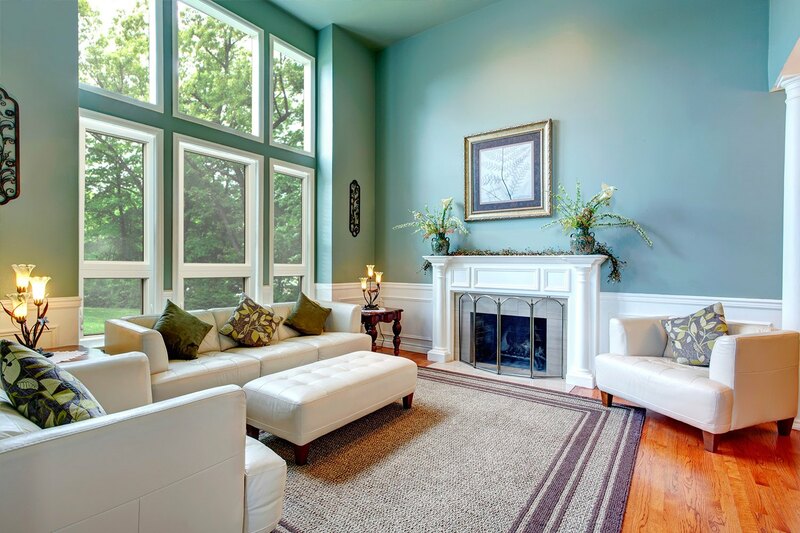 Manufactured with a sturdy fiberglass frame, these windows from Milgard® are incredibly durable and can be painted to perfectly match your home’s exterior. 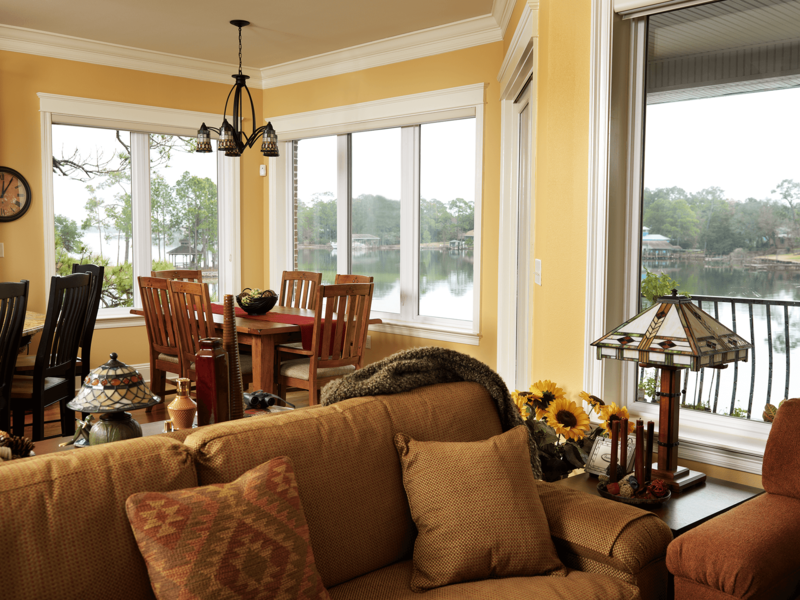 Furthermore, they come backed by Milgard’s full lifetime warranty which covers glass breakage, so you can rest easy, knowing that your new windows are protected for years to come. Contact BlueBird Windows & Doors for more information on having new windows installed on your Broomfield home, or to schedule a free in home consultation with one of our friendly and knowledgeable technicians. Make today a BlueBird day!